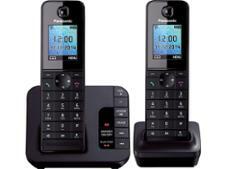 Panasonic KX-TG8062 cordless phone review - Which? 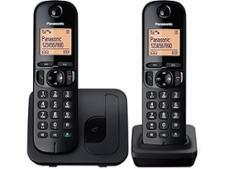 With a sleek, glossy black design the Panasonic KX-TG8062 is the twin handset version of the Panasonic KX-TG8061 premium digital cordless phone. 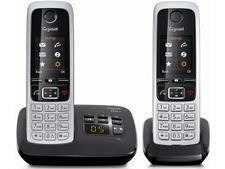 It s packed with advanced features including an answering machine, a generous phone book, call barring and caller ID. How does this premium Panasonic cordless phone model measure up in our tests?